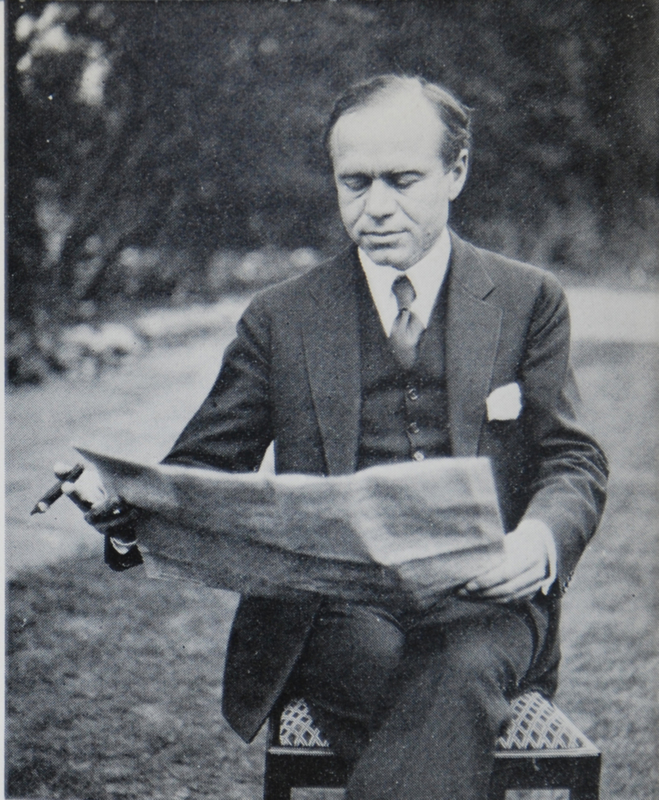 Considered by some to be one of Canada’s most ambitious political and cultural figures – and considered by many more to be an untrustworthy, trouble-making tycoon – Lord Beaverbrook, né William Maxwell Aitken, is certainly one of the country’s more enticing historical figures. Born on the Miramichi river in New Brunswick in 1879, Beaverbrook left Canada in 1910 to become a multimillionaire press baron, businessman and English politician, and was one the most powerful Canadians living in England at that time. Beaverbrook’s greatest irony, however, was that despite his many successes, his one real goal – to create a stronger link between Canada and the British Empire he so admired – was never achieved. Also raised along the Miramichi river, author David Adams Richards claims to have written his first story in the library now housed in Beaverbrook’s childhood home. Born in Newcastle, New Brunswick in 1950, Richards studied at St. Thomas University in Fredericton but dropped out three credits short when the first few chapters of his novel-in-progress The Coming of Winter won the Norma Epstein Award for Creative Writing. 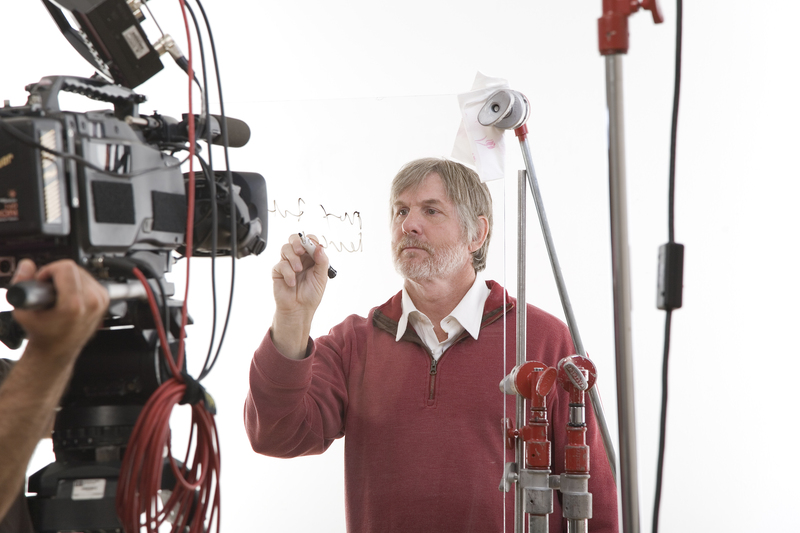 He has published steadily ever since and achieved much commercial and critical acclaim. Richards won the Governor General’s Award for fiction in 1988 for Nights Below Station Street and shared the Giller Prize (with Michael Ondaatje’s Anil’s Ghost) for Mercy Among the Children in 2000. He now lives in Toronto.